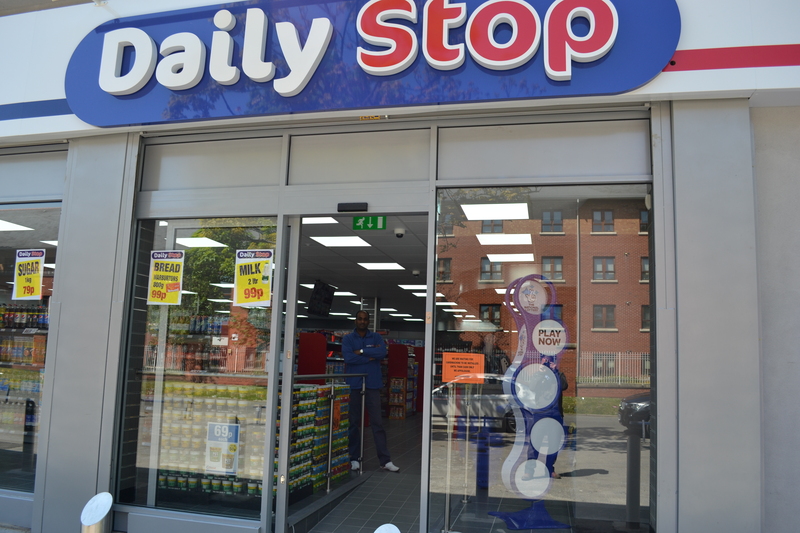 Daily Stop is an independent Fascia which is known within the Liverpool area. 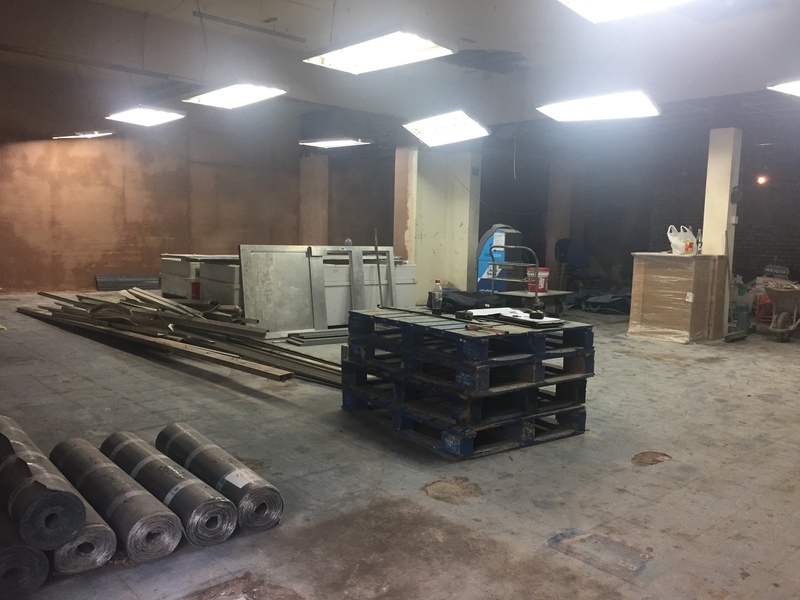 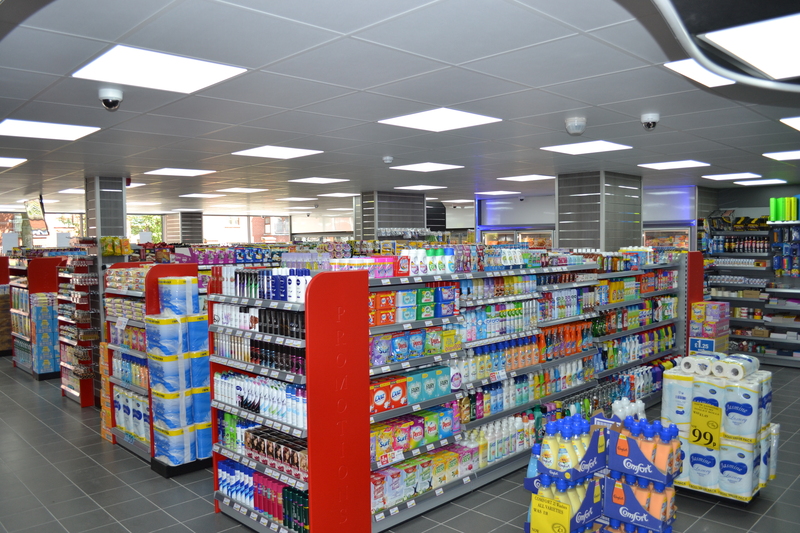 Retail Outlet Design worked alongside the co-owners to design and install the first joint project in Cherry Avenue, Walton which is approximately 2368sqft. 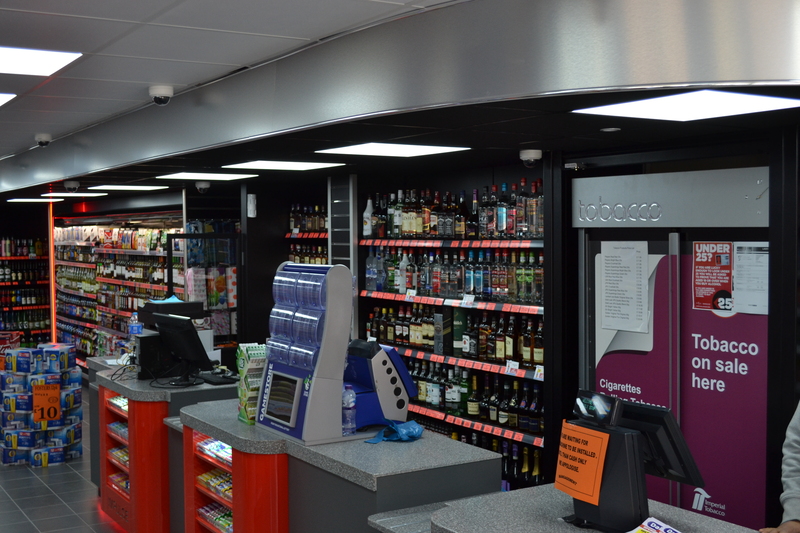 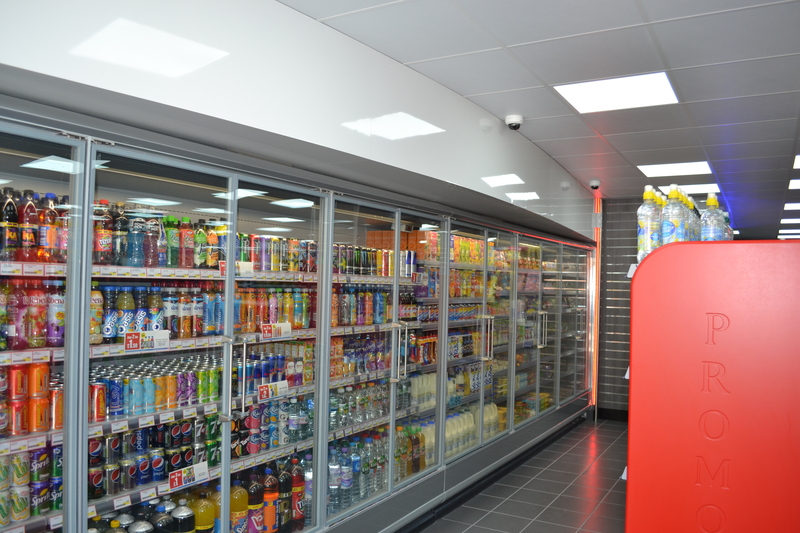 The installation was a success and all done to schedule resulting in a fabulous looking convenience store. 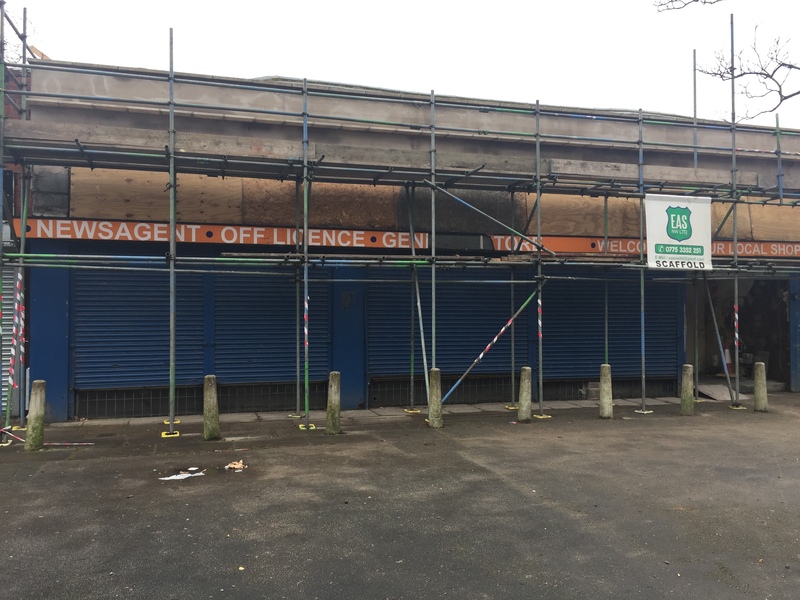 Since this project we have moved forward with Daily Stop and have now installed the second site “Daily Stop” Huyton.